This is an exciting day for Element AI. We’re joining a new initiative created by MIT’s Computer Science and Artificial Intelligence Laboratory (CSAIL) with a select few organizations to help solve the largest business problems with AI. We’re proud to join the other co-members like BASF, British Telecom, Microsoft, NOKIA Bell Labs, Salesforce, Schlumberger, and Scotiabank to help drive impact in machine learning. 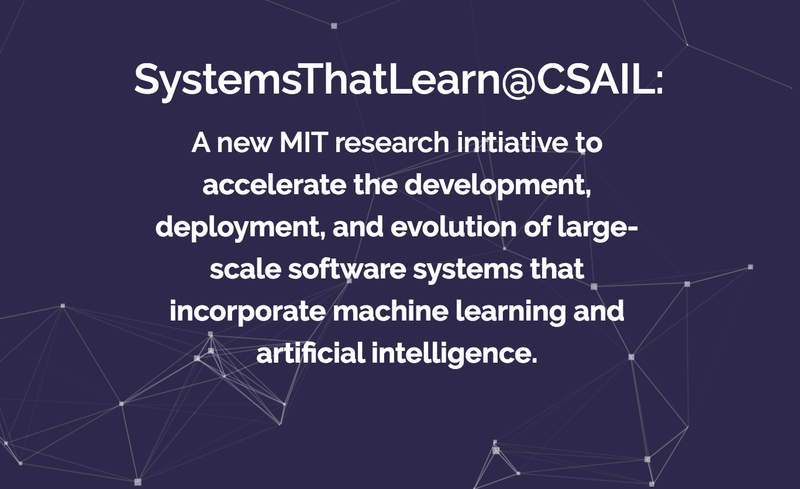 The Systems That Learn initiative is “a new MIT research initiative to accelerate the development, deployment, and evolution of large-scale software systems that incorporate machine learning and artificial intelligence.” The initiative was created for cross-collaboration between the talented researchers at MIT and the business experience of these partners. 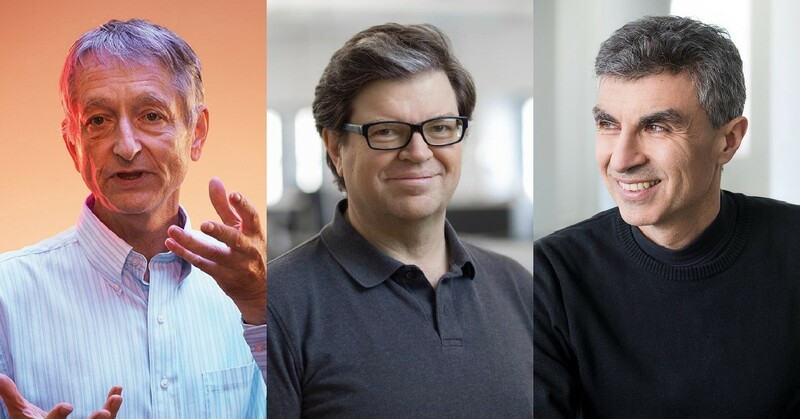 The goal is to leverage the research talent at MIT’s CSAIL (many of them pioneered the field of machine learning) and work with select industry partners to focus on the most complex and most challenging business problems. 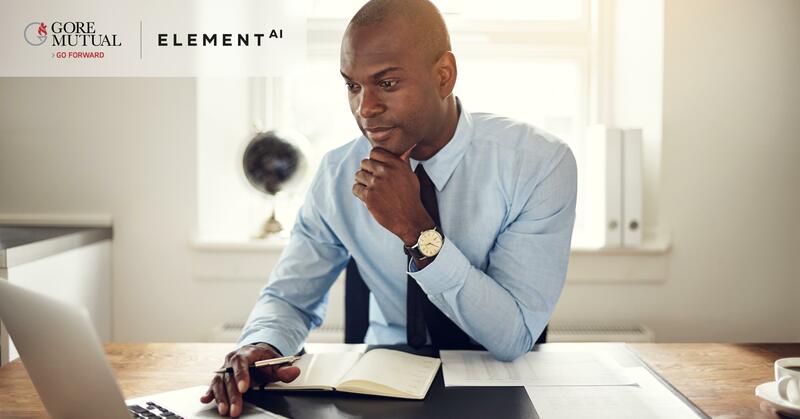 Member companies (like Element AI) will have access to the state-of-the-art research projects across a broad range of topics like machine learning, AI, and analytics. This collaboration was an obvious fit for us, as it aligns perfectly with our mission to democratize AI and develop AI for Good. 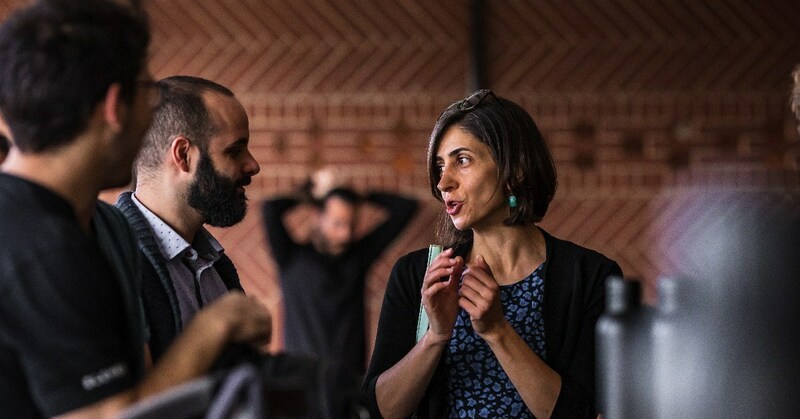 We already collaborate with an ever-growing faculty network of research professors to advance the state of AI. We’re looking forward to seeing what type of groundbreaking advances in AI technology this group can achieve.